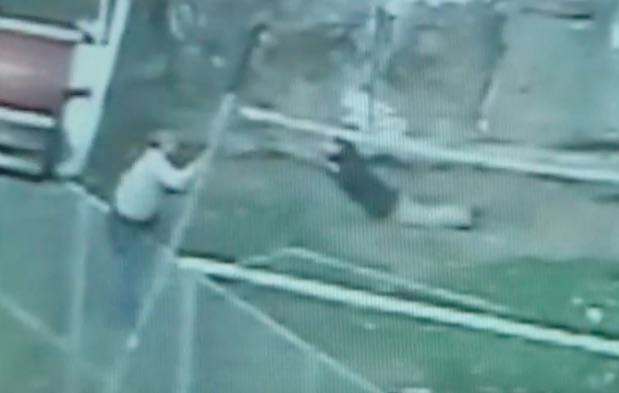 Unbelievable footage has emerged of a presumably insane man who had to be rescued from a tiger enclosure after jumping into the compound to ‘practice a somersault’. 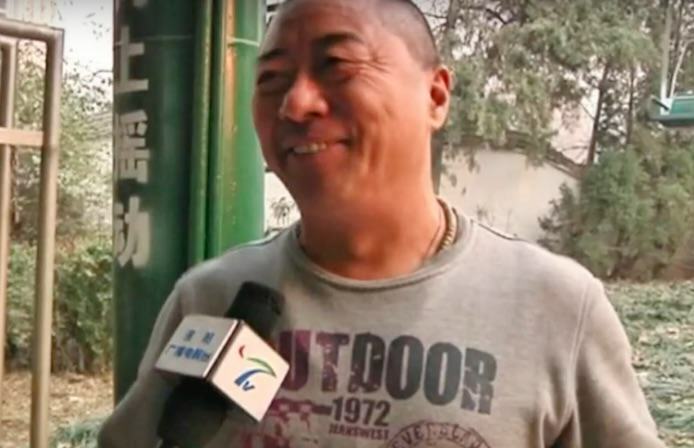 The incident took place in a zoo in Henan Province in central China and the footage – aired on China Central Television (CCTV) – shows the man calmly sitting in a cable car before deciding to put his gymnastic capabilities to the test. The 40-year-old jumps from the chairlift into the tiger enclosure below, but far from being a ‘somersault’ it looks more like someone chucked a sack of potatoes off the back of a truck. Fortunately for him he lands in a net above the tigers who can be seen circling below him. When I was trying to save him on the net, he said to me that he ‘hadn’t done a good somersault’. After hearing that, I didn’t know what to say to him.